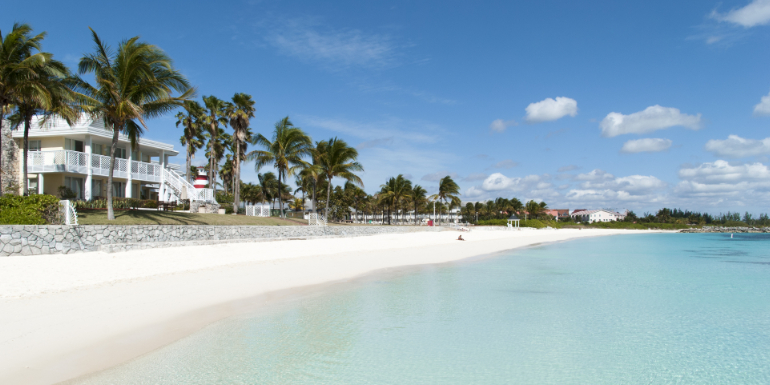 Royal Caribbean Cruises Ltd. and the ITM Group have signed a letter of intent with the Bahamian government’s Lucayan Renewal Holdings corporation to purchase the Grand Lucayan Resort on Grand Bahama Island. As part of the agreement, Royal Caribbean Cruises Ltd. will be involved with redeveloping and expanding the cruise port area in Freeport, Bahamas. Royal Caribbean International’s CEO Michael Bayley said, “Royal Caribbean is committed to working closely with local partners to create a transformational experience for visitors. We thank our partners at ITM and the government of the Bahamas for their support and collaboration as we work towards this exciting opportunity.” The project will include the construction of new berths at the port to potentially double its capacity. Grand Bahama estimates that the project will lead to an additional 2 million cruise visitors per year. The project is estimated to take 2 to 3 years, and according to Kwasi Thompson, minister of state for Grand Bahama, it will include a theme park and five-star hotel. Phase one of development represents a projected $195 million investment over a 2 year period. Around 2,000 jobs are expected to be created in the first phase. The purchase price for the Grand Lucayan was $65 million, the same sum the government spent last year to acquire it through Lucayan Renewal Holdings. The Royal Caribbean/ITM plan was picked from among 62 bids and 11 finalists. This announcement comes on the heels of Carnival Corporation signing an agreement to develop a separate “mega” cruise port, also on Grand Bahama island. Are you excited about the plans for a new port area in Freeport?